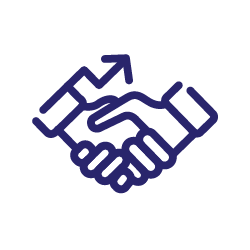 We are a Sales, Merchandising and Supply Chain partner adding value to your business through a fully integrated, temperature controlled network in Southern Africa. But we are also more than that. We are people serving people. While we boast the best in tech and infrastructure, our people are our greatest resource. With our skilled, curious, can-do people at the forefront, our assets become your assets, our services your solutions. 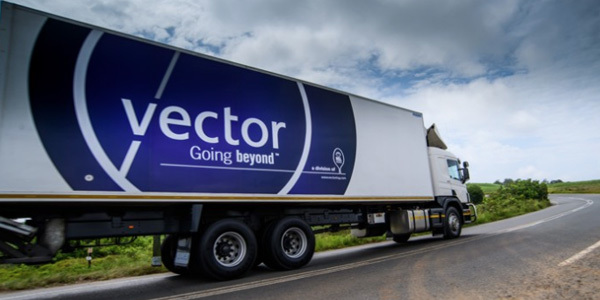 We are able to represent our principals in the retail and wholesale channels through our dedicated, professional sales and merchandising arm, Vector Trade Marketing. Our services include sales management and shelf health management, supported through the use of leading hand-held technology. Our seamless integration, through our Control Tower, with our central demand planning and replenishment teams, customer service centres and distribution centres ensures maximum service levels into stores and on-shelf. 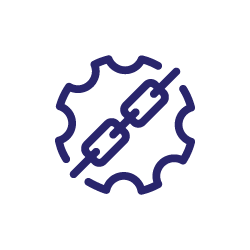 Led by our team of highly skilled supply chain professionals and enabled through our advanced digital supply chain platforms, our supply chain intelligence capabilities allow us to analyse, model and optimise your supply chain network to reduce costs, improve profitability, and enable competitive advantage for your organisation. We drive customer service excellence and operational effectiveness through our central Control Tower where we have seamlessly integrated our supply chain planning and logistics execution functions, thus providing our customers with a single point of contact and real-time visibility of their supply chain. We have 22 multi-temperature distribution centres offering bulk and break bulk temperature controlled warehouses strategically located across South Africa, Namibia and Botswana. 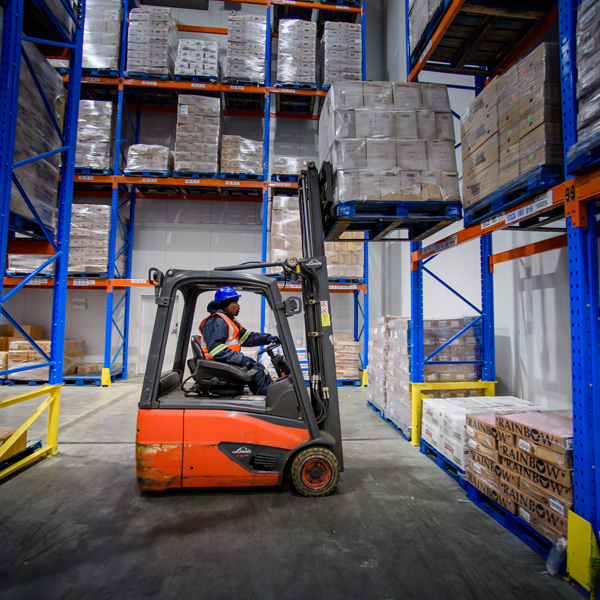 Through our scale and sophisticated multi-temperature warehousing we can offer customers competitive rates, improved service levels, enhanced picking and inventory accuracy, reduced safety stock levels, flexibility for promotions and peak capacity management. 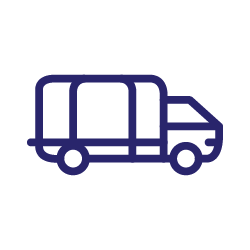 Our primary and secondary fleet of vehicles allow us to deliver super-frozen, frozen, chilled and ambient products in a single delivery - plus we use intelligent routing systems to save food miles. The benefits for your business include lower transport costs, reduced carbon emissions, enhanced in-store product life and better on-shelf stock availability. 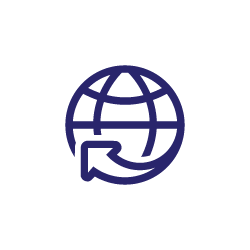 By integrating our customers’ international requirements into our leading network across Southern Africa, we provide our customers with an end-to-end service that really works for them. Our facilities are accredited to manage all veterinary inspections in-house, and we can handle a wide range of customs requirements. Whether by sea, air or road, we aim to make international trading as easy as possible for our customers. Our highly skilled, customer focused and passionate team deliver industry-leading credit management services. 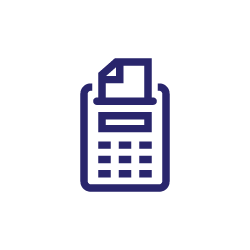 Our superior administration and management of receivables on behalf of our clients allows them to save time, reducing administrative complexity and improving their cashflow. We have a number of Bulk and Secondary Cold Storage facilities in the Inland, KZN and Cape regions. These allow us to integrate bulk and secondary stock handling for our principals, saving costs and minimising supply chain touch points. 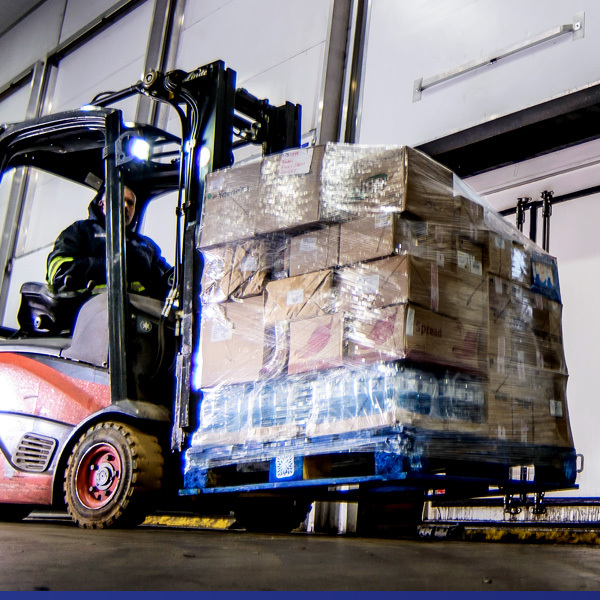 Our bulk cold storage service includes import container off-loading and palletizing, as well as inbound and outbound pallet handling and storage. If you are wanting to control and drive efficiency through your supply chain, we can help! We have sophisticated routing and planning systems that allow us to model the most efficient method of collection, transportation and distribution of your product. Through our integrated transport Control Tower, we manage and monitor a fleet of multi temperature vehicles. 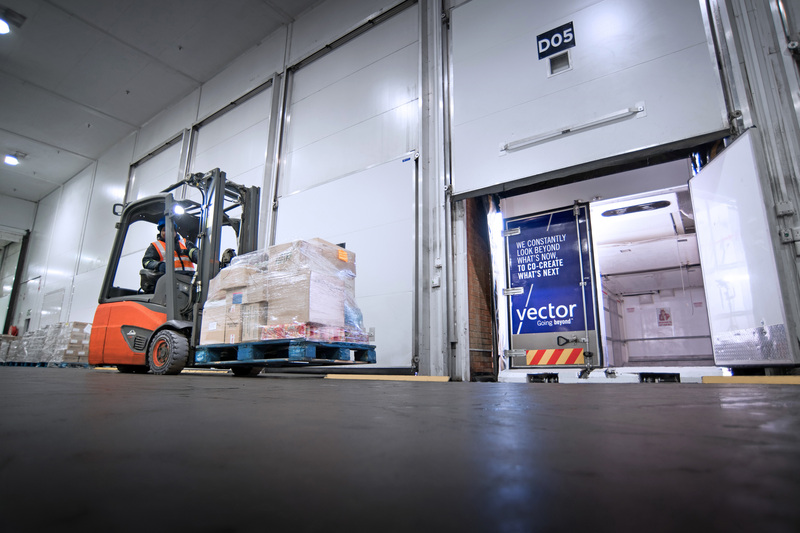 These vehicles transport frozen products from our principals’ processing plants or warehouses either direct to customers or into our secondary network. 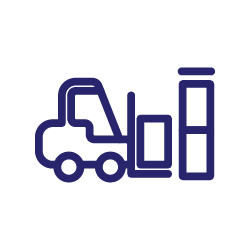 By controlling most loading and delivery points in our distribution network, we maximise the utilisation of our fleet – which means lower primary transport costs for our customers, and less impact on the environment.